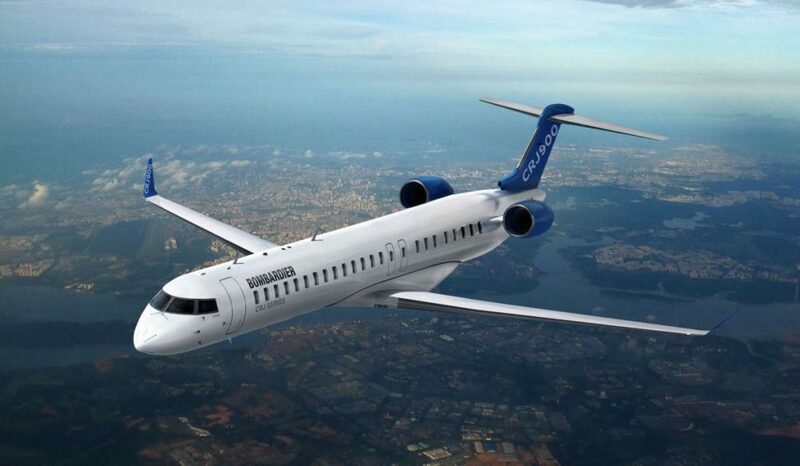 The Federal Aviation Agency has granted approval for maintenance interval escalations of Bombardier CRJ700, CRJ900 and CRJ1000 aircraft. The line maintenance interval (A-check) is extended to 800 flight hours, and the heavy maintenance interval (C-check) to 8,000 flight hours. The maintenance intervals, explains Bombardier, have doubled since the launch of the CRJ aircraft family. The new maintenance intervals are applicable for new production deliveries, as well as all CRJ700, CRJ900, and CRJ1000 aircraft in service.